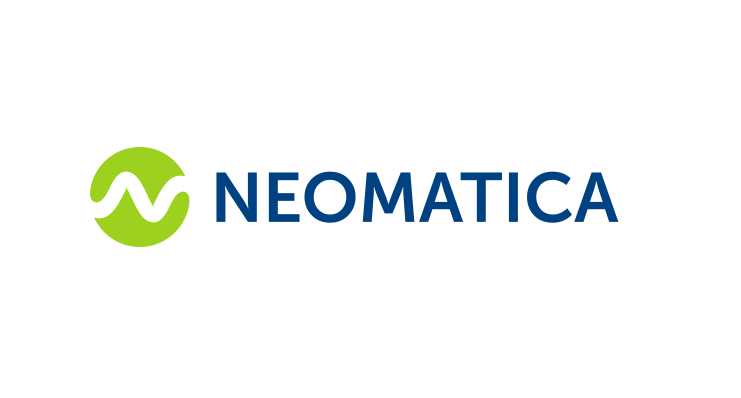 Neomatica is a Russian company engaged in the development and manufacture of satellite monitoring equipment. With the headquarters in Perm the company specialists deal with clients all over the Russian Federation, including outlying regions. The company focuses on GPS and GLONASS terminals manufacture and supplementary equipment development to perform specialized tasks. Neomatica along with other major companies holds leading positions in terms of connections to Wialon system. The chart below shows the changes within the last 30 days in the number units of Neomatica devices type are connected to Wialon Data Center.